Here are some new screenshots of Spike Chunsoft's Danganronpa 1&2 Reload for PS Vita, a HD remaster of the two popular PSP murder mystery adventure games, which is similar to Ace Attorney but with faster gameplay. 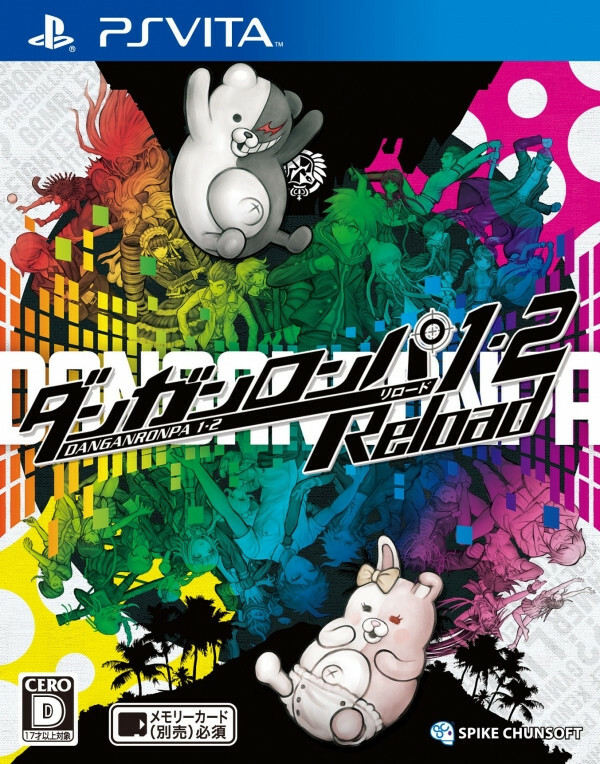 The PS Vita version will come with a bonus Dangan Radio CD album and new gameplay element not found in the original. Coming to US early 2014..
parokyano wrote: Coming to US early 2014..
...oh my goodness, dami aabangan ng rpg sa 2014! kalimutan muna pag iipon ng ps4. Lol...si Naughty Bear ba yun? Just finished chapter 2! Ok na ok yung story..